The Oregon Zoo New Conservation Education Center - Soul River Inc.
Amazing opportunity! The Oregon Zoo is opening their new conservation education center on March 2nd and and very excited to share that they're exhibiting Chad Brown the founder of Soul River Inc. story and highlighting the good work of Soul River Inc. - Runs Wild! 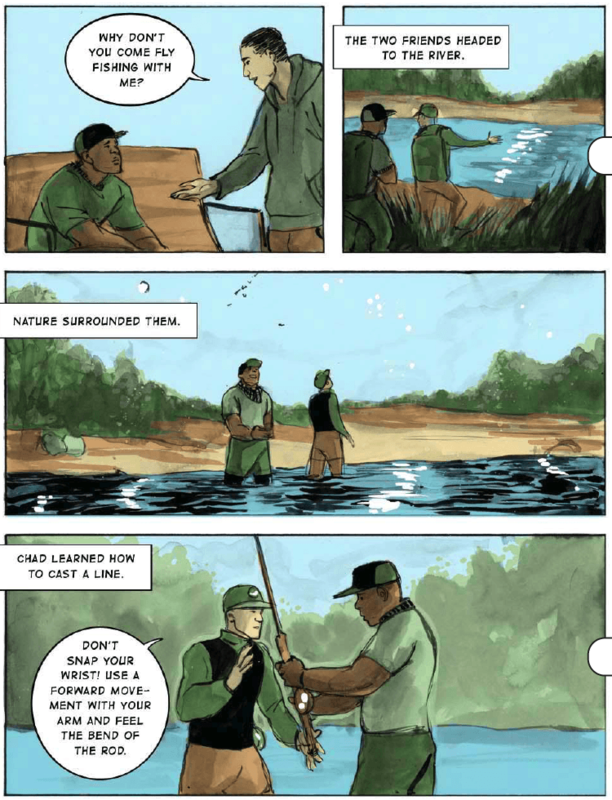 This exhibit features a children's comic book for the thousands of daily visitors to learn more about the importance of our natural world and it's healing properties through the sport of fly fishing. I am truly honored and hope that my story of struggle can inspire people within and beyond our community! If you visit the conservation education center and experience the exhibit, please share with me what you think! 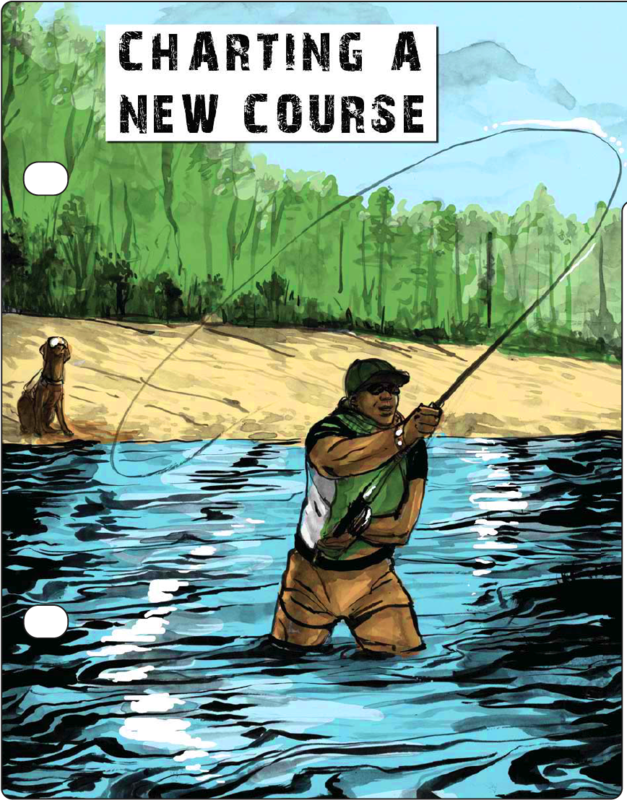 Awesome they even capture Chad's service dog Axe from Northwest Battle Buddies and in one of the pages showing Chad's best friend Brian Chou who played a big role in his life connecting him to the river.